So polished, so strong, so VB. Victoria Beckham Spring Summer 2019. It is a fact that the celebrated designer evolves from one season to another while remaining true to her aesthetic. 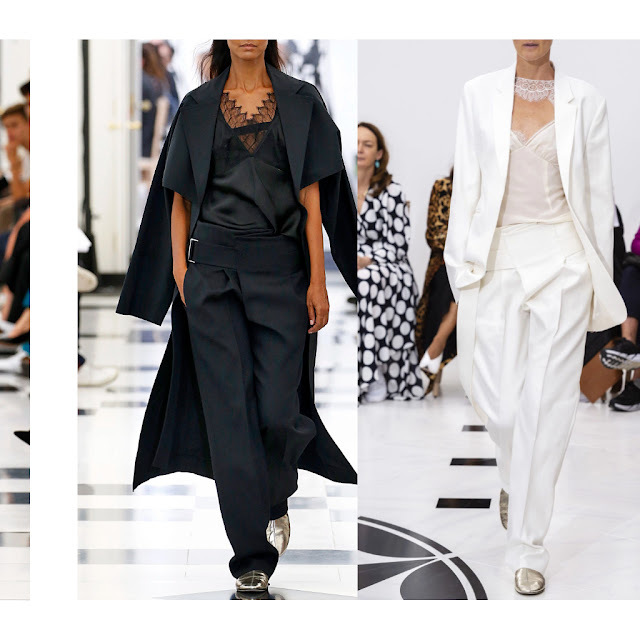 For Spring Summer 2019 Victoria Beckham choose to display her skills by perfecting what she already knows but also by beautifully mixing boyish silhouettes and clean lines. To make it shorter: it is still VB, it is still polished but it is stronger.